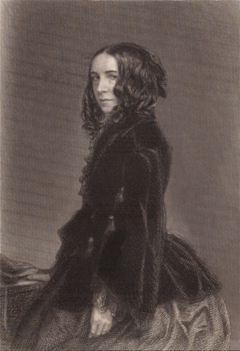 If soul mates do exist, then Elizabeth Barrett Browning and her husband, Robert, seemed to have been such. 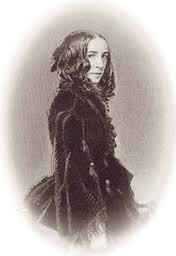 Elizabeth penned possibly my favorite poem (number 43) from her Sonnets of the Portuguese. We’re still celebrating Poetry Month so here you are!